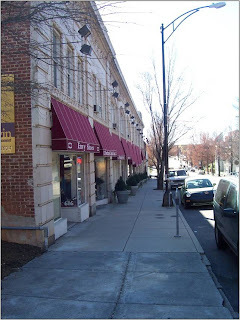 The Thoroughfare Overlay (TO) District is an overlay zoning district created to preserve the visual quality and functional operation of major roadways in Winston-Salem and Forsyth County. The TO District consists of the public right-of-way and land within 100 feet on either side of the right-of-way of all freeways and roads in the interstate system. The district includes supplementary standards for outdoor storage, loading and garage bays, utilities and setbacks. 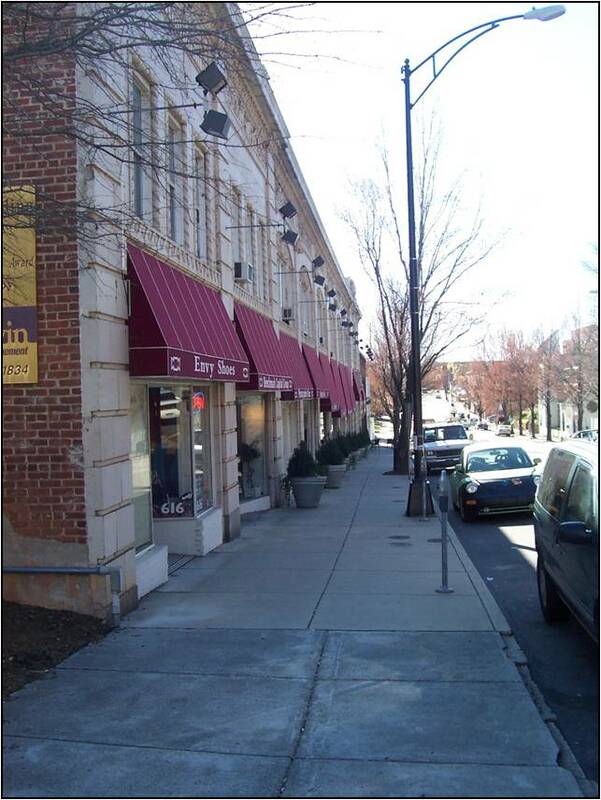 The Winston Overlay (WO) District is an overlay zoning district which encourages new development that is compatible with the existing urban form and character of Downtown Winston-Salem. The standards of this district are intended to prevent new inappropriate suburban-style development, while still allowing for creativity and flexibility in creating urban, pedestrian-oriented design opportunities in the Downtown core. The WO District includes basic standards for the location of structures, building facade transparency, building entrances and parking.